We are now sharing an inspiring 3-part story of change of Sanjay Ji, our i-Saksham fellow of the first pilot batch. 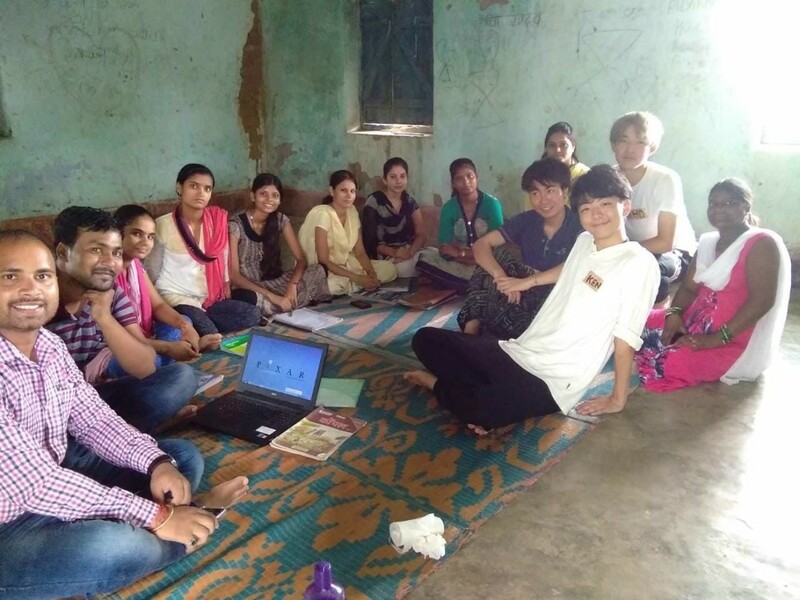 Here is an update on visit to i-Saksham by Students from Japan. Michmasa Satake Sir has been a friend of i-Saksham for years. He visited us last year and this year he was accompanied by 10 studens from Keio University, Tokyo, Japan. 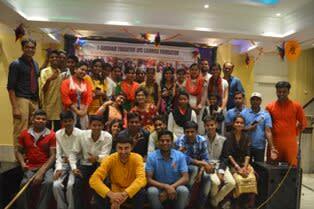 These students had come to understand the role played by youth in community development. 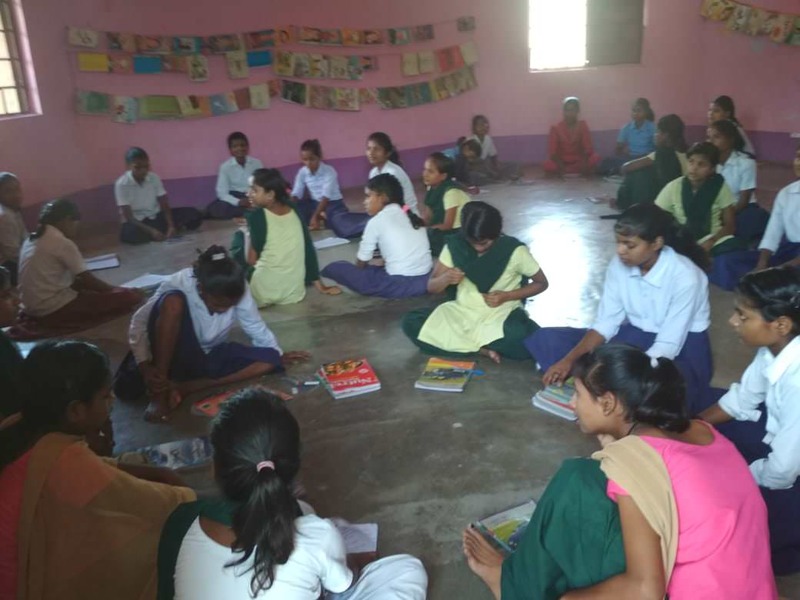 They visited the learning centres of a few i-Saksham fellows, including the Kasturba Gandhi Balika Vidyalayas. 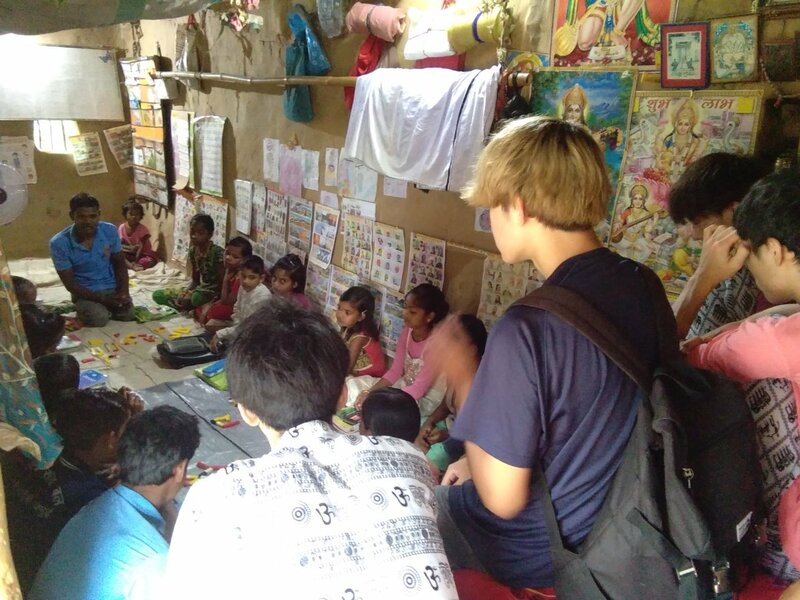 Interacting with people and cultures yet unknown to them helps the children, the fellows and our team have a different perspective of things. We look forward to more such visits, by many of you. Trust you are doing good. 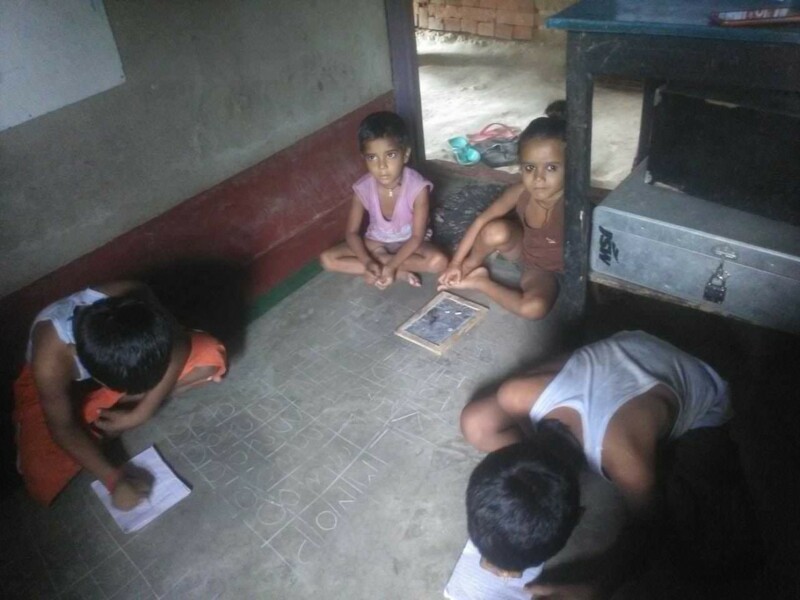 Here is an update on i-Saksham from recent months. 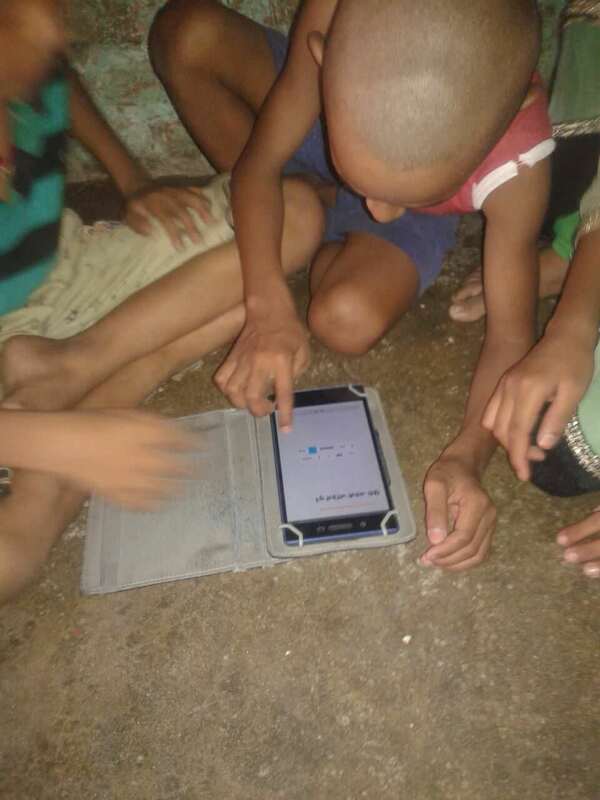 Last year, we started i-Saksham fellowship, with the objective of engaging deeper with the youth and the children. 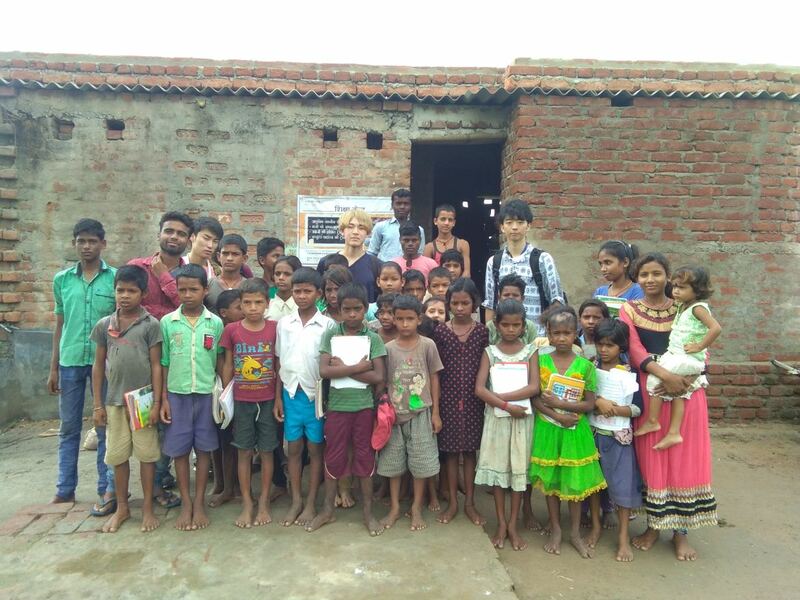 We worked with 17 fellows who taught around 500 children. The results have been encouraging. 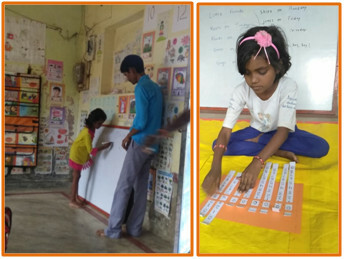 i-Saksham team has been able to deliver visible change in teaching skills, confidence and attitude of the fellows and we are now seeing it being reflected into classroom teaching. Taking it further, second batch of fellowship has been launched. Now we have 50 fellows in total. 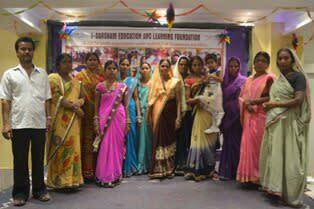 i-Saksham is working on a two year program to support these fellows grow as a fantastic teacher. We saw good results of youth mentoring this year. Niwas, one of our students and i-Saksham team member has got admission into M.A. Education Azeem Premji University. 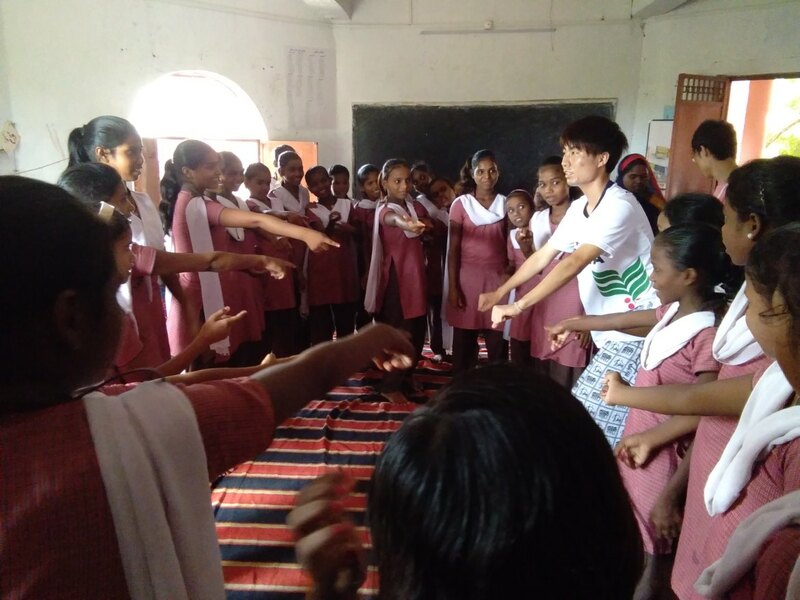 Nalini, one of your fellows, who is quite passionate about dance, has got admission into Dance Movement Therapy at Tata Institute of Social Sciences. Priyanka, sister of one of our students has been selected by Navgurukul for training in software development. However, two of the fellows/students were selected for the Navgurukul programme, were not allowed by their parents to join. They might have rights reasons to be apprehensive to send their daughters away from home. Long way ahead to change mindsets. Here are some photos and video links from last few months.